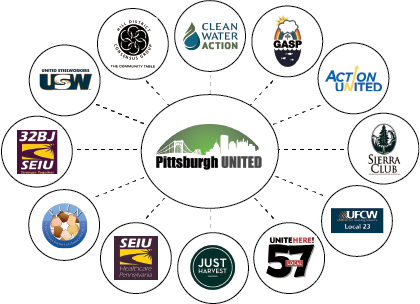 Pittsburgh United is a coalition of community, labor, faith, and environmental organizations committed to advancing the vision of a community and economy that work for all people. We aspire to create a new social contract, whereby all workers are able to care for themselves and raise their families, sharing in the prosperity generated by economic growth and development. 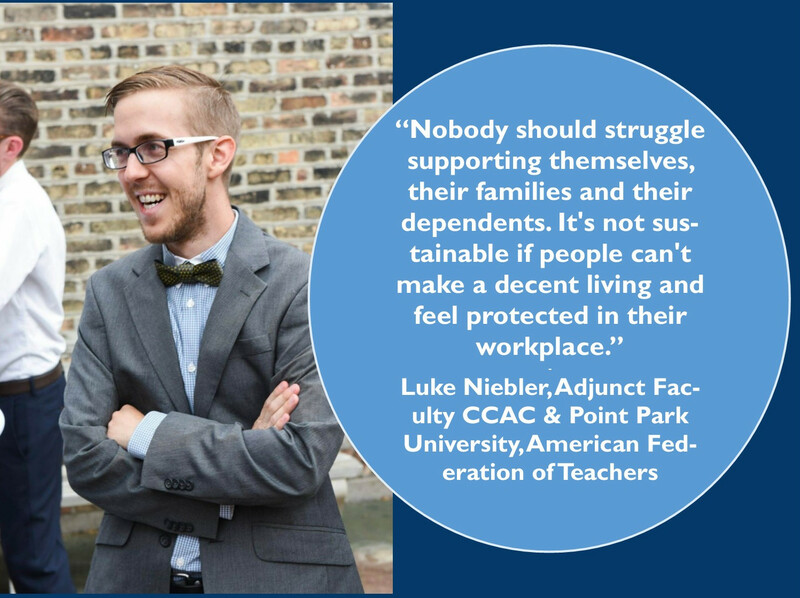 We've won $100 million in wages, benefits, and community investment. The Clean Rivers Campaign (CRC) engages citizen ratepayers in the public debate over how billions of public funds will be spent to overhaul our regional water and sewer infrastructure. 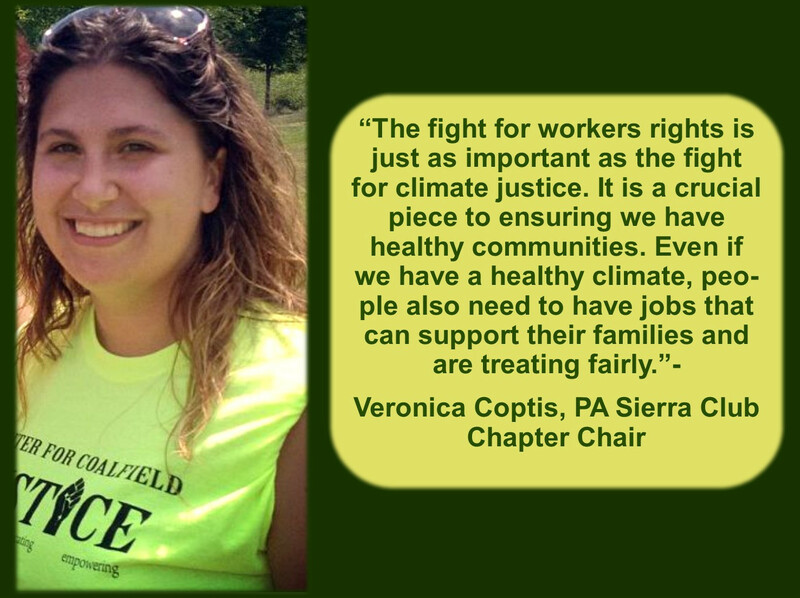 The Clean Rivers Campaign advocates for a smarter approach to solving our water quality problems prioritizing green infrastructure investment with equitable economic development and direct community benefits. 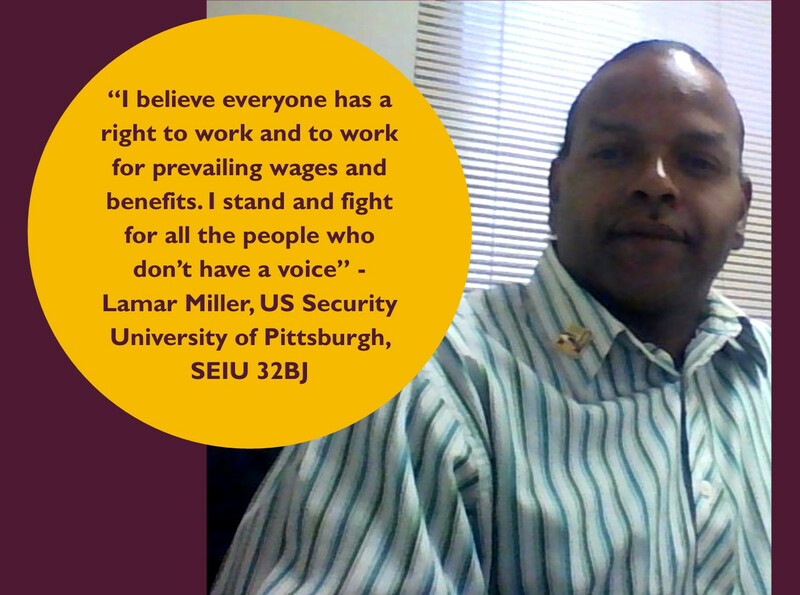 Through both a Worker Organizing Table and a progressive policy agenda, Pittsburgh United is campaigning for higher wages and better working conditions for working class people in our city. 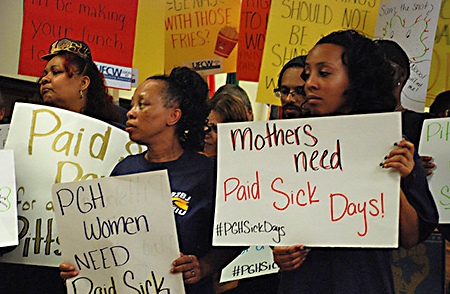 From new union contracts to paid sick days, Pittsburgh United’s coalition has won – by the most conservative estimates – more than $59 million in wages, benefits, and community investment. Our city is on the cusp of fundamental change, and in a unique moment to proactively address affordable housing. 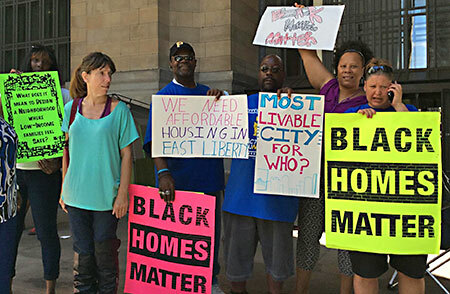 Pittsburgh United is fighting to move the region away from policies that segregate low-income residents into second class neighborhoods and towards affordable, equitable, and sustainable housing. The ‘New Pittsburgh’ enjoys national acclaim. Hardly a week goes by without another news outlet lauding the economic renaissance of our former steel town, or a profile of the city’s livability through the lens of the latest hot neighborhood. 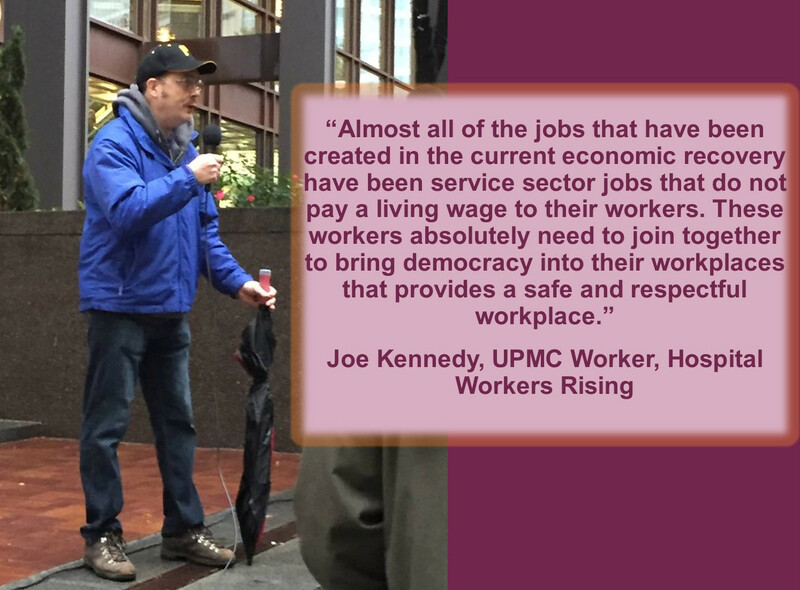 But as this resurgence occurs, not everyone is benefitting, with nearly 50 percent of the 18,000 jobs created in Pittsburgh last year paying less than $14 an hour. Revitalization is benefitting some, but the fabric of low income neighborhoods and communities of color are being torn apart. 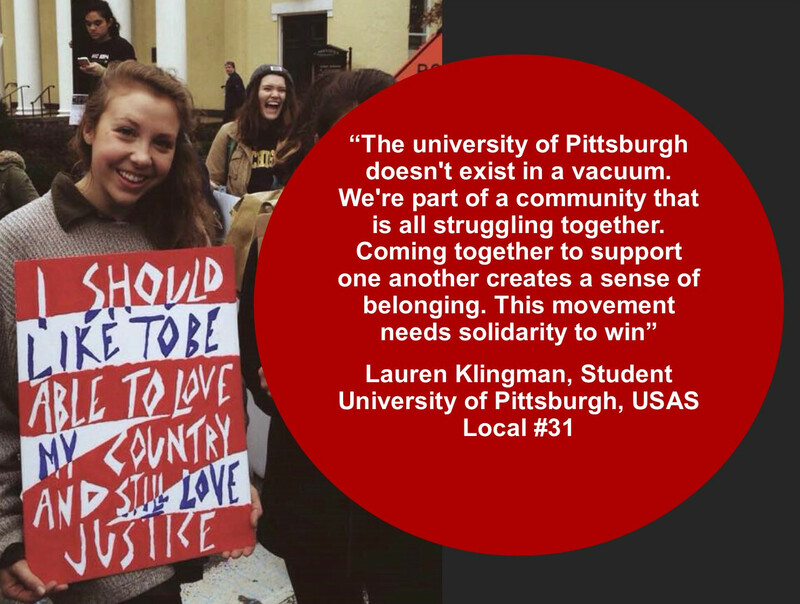 Pittsburgh is at a critical moment. We have an opportunity to be a national leader, not just in terms of economic revival, but equitable development that puts people first. To be truly livable, the revitalization of Pittsburgh must include both the high-tech and the service sectors of the economy, while lifting up every neighborhood in the city. 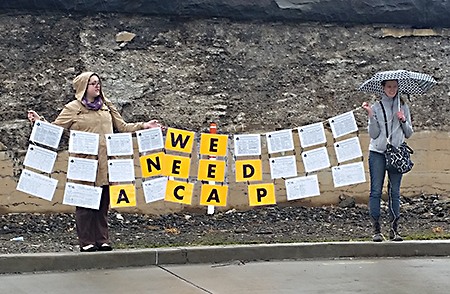 Join our mailing list to receive the latest news and updates from Pittsburgh United.